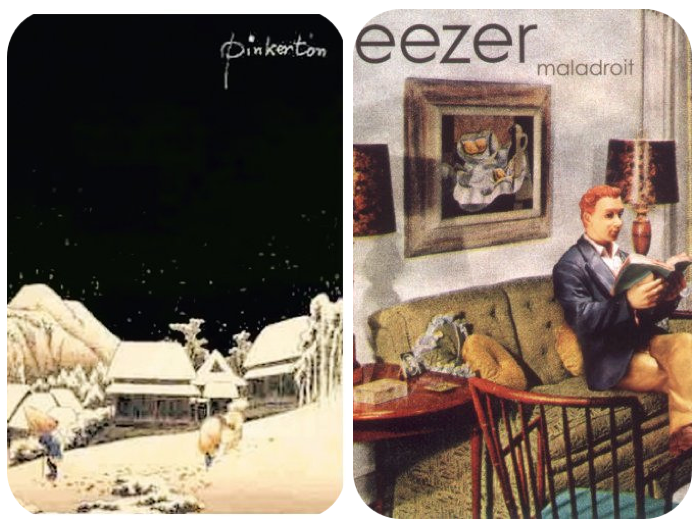 Maladroit is hands-down my favorite Weezer album and it’s not even close. I agree with everything you’ve said. I agree. Maladroit still hits me the same way. I remember an article when rivers said, I can shred too. Been re-listening to their entire catalogue since seeing them live. Screw the haters, this is a songwriting master at work. This is a great review.I’ve always love this album to bits too, but alas,I’m diehard and love everything that Weezer has ever done.It’s always different but this one has been the biggest departure for sure and it’s amazing.People just love to hate.Hopefully Rivers and company read this and realize that at least some of us love EVERYTHING they have ever done!